I am very excited to announce the launch of our book today! 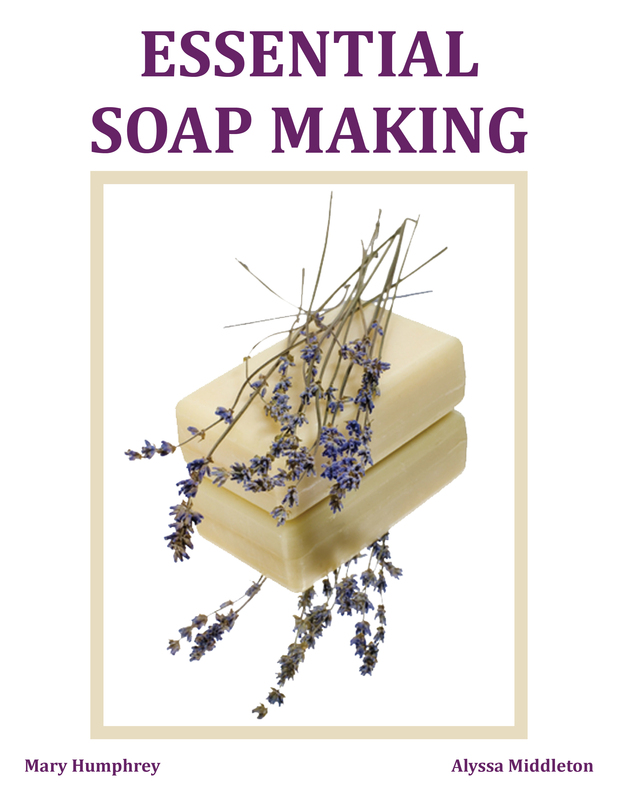 Essential Soap Making is a 94 page, detailed, comprehensive e-Book, co-written with Alyssa Middleton of Bath and Body Academy. In this book you will learn about the different ways to make soap (focusing specifically on cold process soap), ingredients used to make soap, techniques and safety information as well as formulas you can use as a starting point to make gentle, natural soap. Step-by-step instructions with dozens of photographs that make it easy to follow along. Purchase the book here. And enjoy!!! !